Noise cancellation is the rage with earbuds these days, but trust audio leader Bose to come up with their twist on that, with the noise-masking Sleepbuds that are meant to ensure you have a good night’s rest. 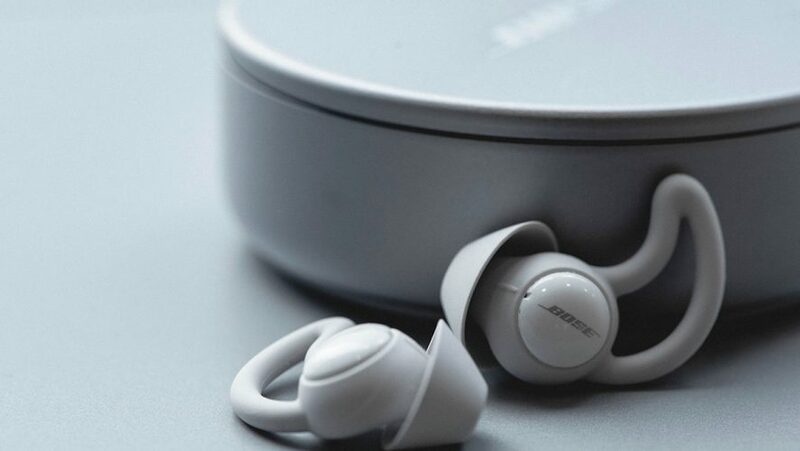 Leveraging on their expertise in noise-cancellation technology, Bose has designed these new Sleepbuds to create an ideal environment for your bedtime, not by playing the latest Spotify hits, but a collection of soothing sounds that fosters relaxation, and mask ambient noise. 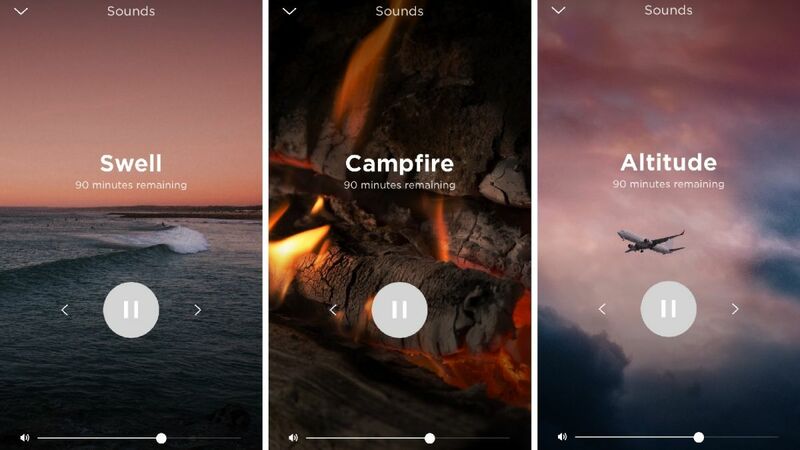 The selection of 10 audio tracks range from crackling campfires, to the gentle sounds of waves crashing onto the shore, and they can be adjusted to play from a short half hour, or until you wake up. 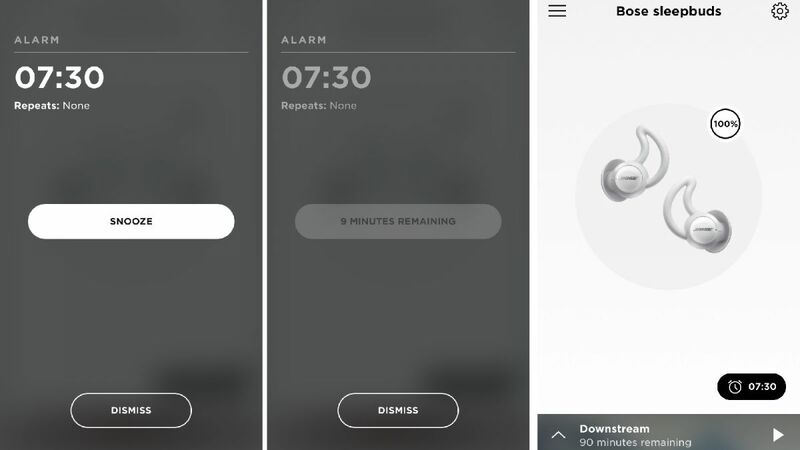 The implementation of the Bose Sleep app allows alarms to be set, and everything is handled snappily in-app. It would be all for nought if the Sleepbuds do not function as advertised, and by and large, the Sleepbuds are able to block out noise efficiently, often to the point of completely masking any sound. Ensuring a snug fit into your ear helps, but nothing except the stinging morning alarm could be heard during the several nights of testing. Bose does recommend a certain volume level for the sounds, but it is all relative to the environment you find yourself in. A place in the suburbs will do fine with no adjustments, but a busy city apartment might have you cranking up the volume to mask surrounding noise, without keeping you up. The first time you have the Sleepbuds on, it will take some getting used to with the constant sound that might even keep you awake. After all, if it keeps you up out of the box, there is no use for the product. But it should not take you more than ten minutes to acclimatise to the soothing tunes, and with Bose planning to add more to its library of comforting sounds, consumers will have an easier time down the road. 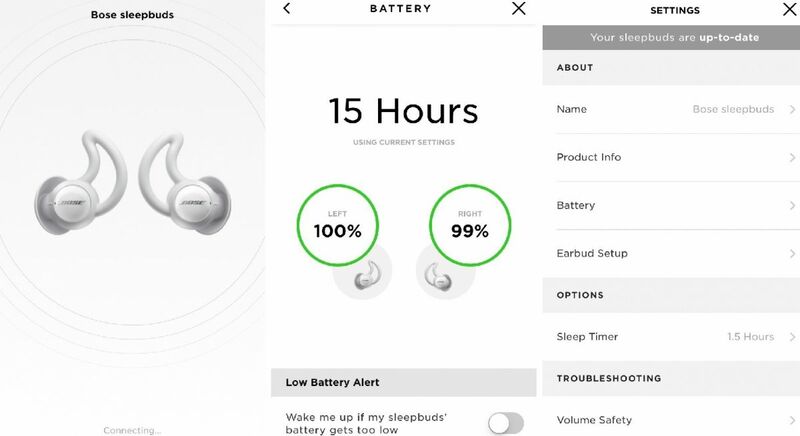 The Sleepbuds also hold up well for a night’s sleep, with Bose’s estimation of 16 hours per charge just about accurate. 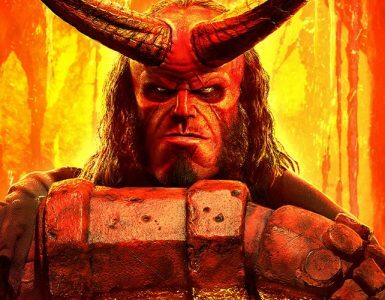 Playing sounds for the duration of a sleep cycle, which is about six to eight hours, plus the alarm, was not an issue. Popping them back into the case for charging is a simple process that comes with a satisfying, magnetic push. 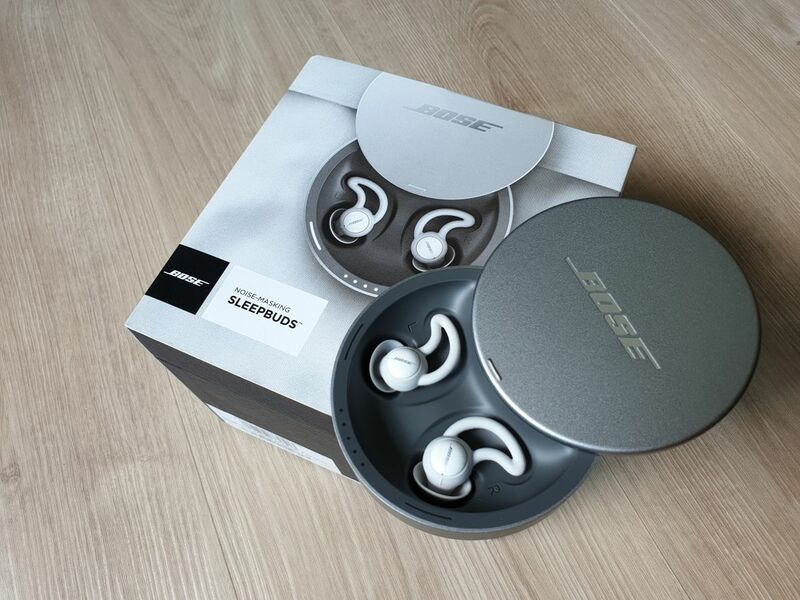 Bose’s Sleepbuds come packed in a sleek aluminium case that acts as a charging cradle for the buds. Powered by microUSB, it looks great and is sturdy enough to pack in for trips wherever. And the slide to reveal the Sleepbuds within is always a pleasure every time. The tiny Sleepbuds weigh in at just 1.4g each, and if you need to change out the rubber StayHear+ Sleep tip, there are a few options packed in as well. 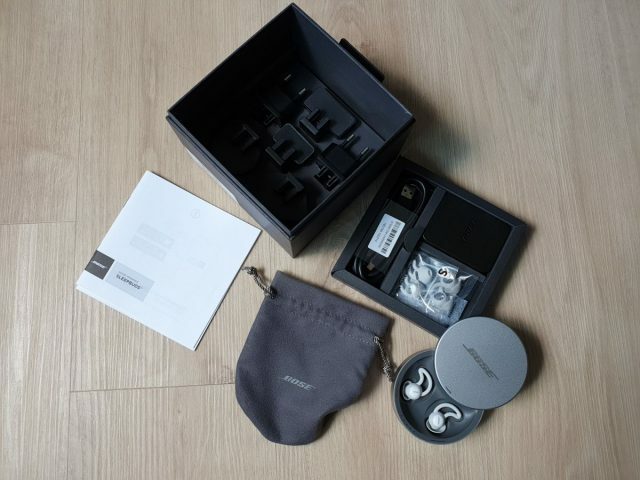 Together with a pouch, charger, cable, and a variety of heads to match your outlet, Bose has everything you will need. 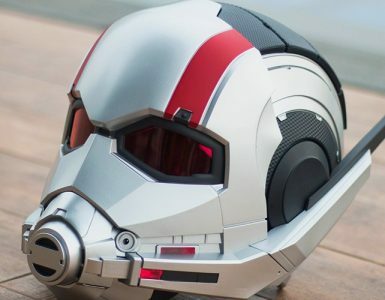 The aforementioned size of the Sleepbuds has been made possible by the laser-etched antenna, which is located on the outside of each bud and allows connection to an external device like a smartphone. This innovation is what helps Bose save space on the internals of the Sleepbuds and make them so small and light. The size and the fit help make wearing the Sleepbuds an effortless affair to the point of not feeling them at all. 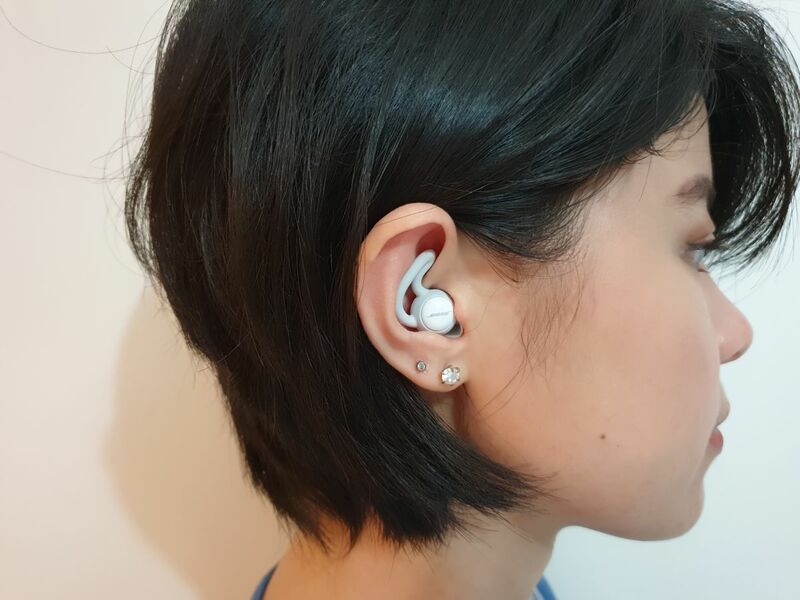 It would not be a stretch to say wearing earbuds to sleep is a hassle, but the Sleepbuds are amazingly comfortable, and barely noticeable once they are in your ears. Accompanying the product is the Bose Sleep app, which is required for the Sleepbuds to function, is well-designed and runs smoothly while keeping things simple. Run the app, remove the Sleepbuds from the case, and they are instantly connected. There is a setup tutorial, the option to customise the duration of play, and the battery levels of each individual bud are displayed. While some may find the options lacking, we found it to be perfectly designed for its sole purpose. These Sleepbuds are an exceptional piece of engineering innovation, extremely comfortable to wear, and visually great to marvel at. While they do a great job in helping you achieve a good night’s sleep, the Sleepbuds are not a guaranteed solution. 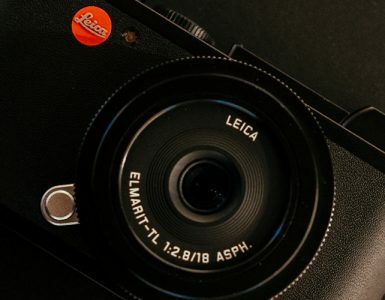 And at a price point of SG$379, it is not a trivial investment either. While it is not a one size fits all solution for your sleep issues, the Sleepbuds are perhaps best for those of us who have less serious problems falling asleep, or anticipating audible disturbances during the night or even during travel. A well-built, stylish piece of hardware, the Sleepbuds do what they are supposed to do at a high price. But maybe you can sleep on it, and decide in the morning.